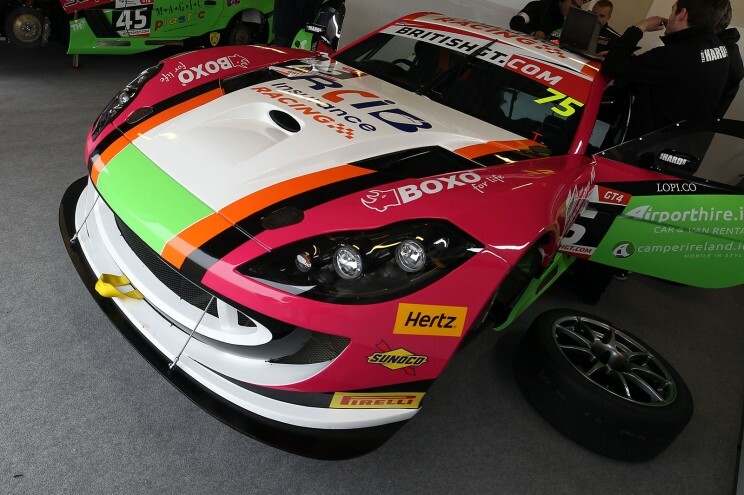 Team HARD-run Autoaid/RCIB Insurance Racing has announced that Howard Fuller and Sam Webster will contest the 2017 British GT Championship in the GT4 class, driving one of the team’s Ginetta G55 GT4s. Fuller is no stranger to the Strood-based 2016 GT4 champions, having competed in the British Touring Car Championship and the VW Racing Cup with the team. 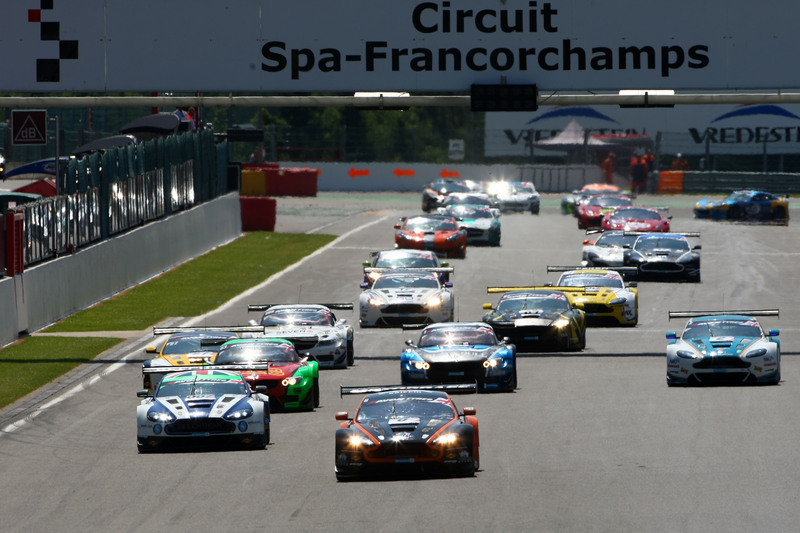 Although Sam Webster made his British GT debut in 2016, driving alongside Jamie Stanley in the Fox Motorsport Ginetta G55 GT4 at the final round at Donington Park, 2017 will be Dorset-born young driver’s first full year of car racing. 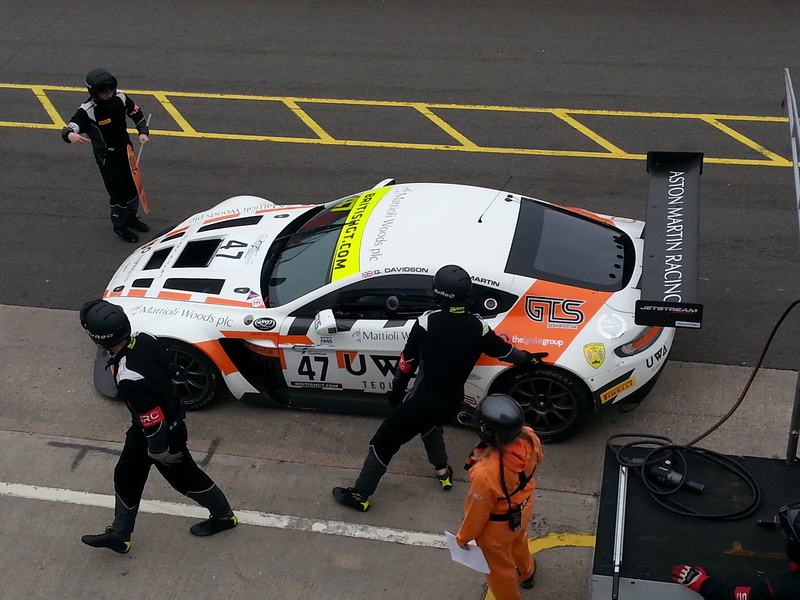 Both Fuller and Webster are excited at the prospect of challenging for GT4 honours in proven race-winning machinery. 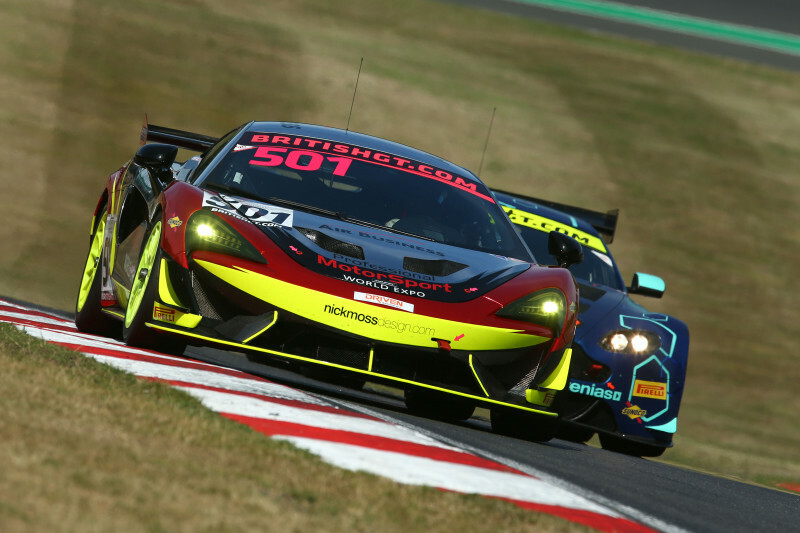 The 2017 British GT season gets underway at Oulton Park on April 15 – 17 while the Media Day, the traditional launch of the new season, will be held at Snetterton on March 28 with free general admission.